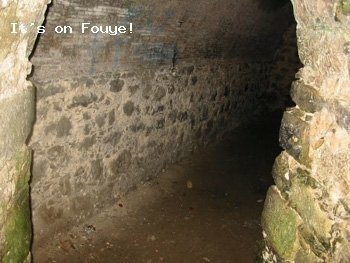 Photographs of Fort Jacques, a historic fort in Haiti built above the clouds of Port-au-Prince Haiti. Named after General Jean-Jacques Dessalines, one of the forefathers of Haitian independence, Fort Jacques was built to over look the bay and thus provide a fortress above Port-au-Prince Bay. Fort Jacques is about 20 minutes from Petion-Ville and it has a breathtaking view of the Capital. Fort Jacques is definitely one of the places to visit in Haiti.